We have an on-site periodontist to keep your teeth and gums healthy. 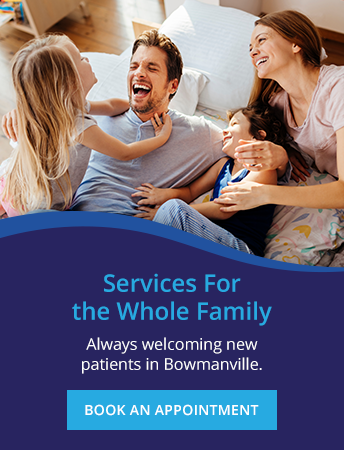 Dr. Melissa Goodman loves treating patients in Bowmanville and looks forward to meeting you! If you suffer from periodontal disease, visit our on-site periodontist to get the care you deserve.